As a Songtrust Client, Will I Continue to Receive Earnings Statements From My PRO? Yes, you will still receive earnings statements for your writer share directly from the PRO that you are affiliated with for your performance royalties. 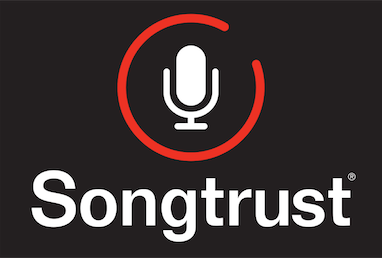 Your publisher share will be collected by Songtrust, and you will receive a separate royalty statement from us directly. It should be noted that 100% of mechanical royalties are collected by your publisher (unless you are a BIEM writer). The diagram below shows how your writer share and publisher share are divided. We’ve begun collecting your writer share directly from some sources, like Amazon Prime Music and Google Play. Why? Songtrust collecting your full amount directly means you get your money faster and there’s one less hand in your pocket taking a collection fee. We pay out the writer performance royalties at 100% instead of our normal 15% commission.